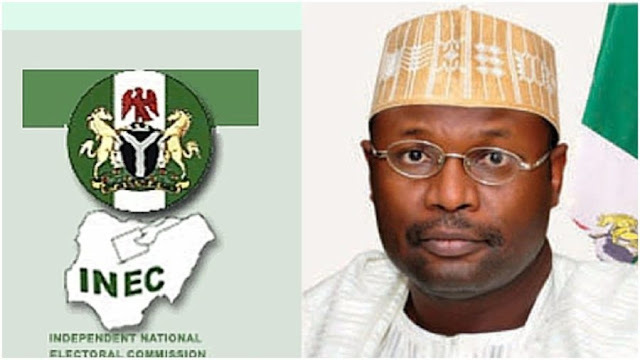 The Independent National Electoral Commission says it will relocate some polling units in the areas vulnerable to security challenges in Zamfara. The Residents Electoral Commissioner of the state, Hajiya Asmau Maikudi, said this at a press conference in Gusau on Wednesday. The REC said the electoral officers at the local government offices of such areas were meeting with all stakeholders to see the possibilities of relocating those polling units to other places where security was guaranteed. She said as soon as all arrangements were concluded, the commission would notify the electorate of the affected areas where to cast their votes. She said the commission would appoint personnel that would guide the electorate to new the polling units. She maintain that no eligible voter would be left out in the electoral process, as all measures were being put in place to also include those living with disabilities. Asmau said those with any form of disability, old age, pregnant women and nursing mothers would be given special considerations during the election. She said all the 14 local governments in the state were affected except for Gumi and Bakura LGAs.